Spectacular location. 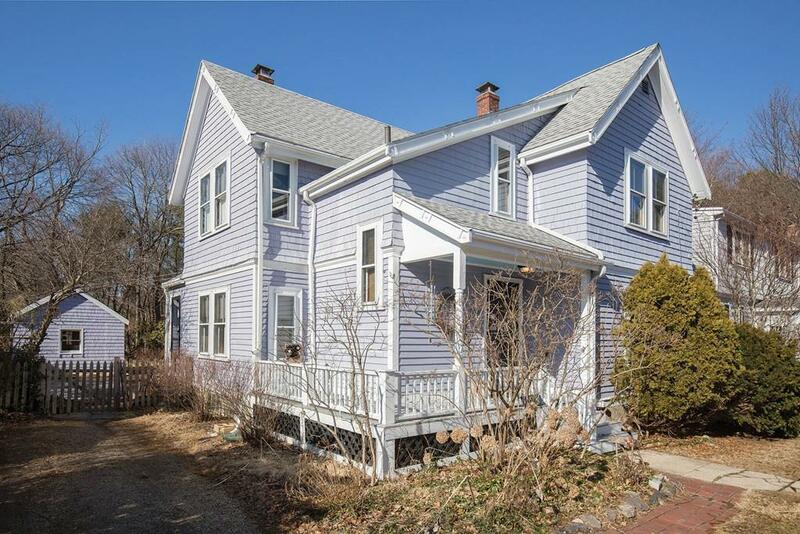 Charming lilac Victorian on dead-end street in desirable Waban. This home is on 7500 sq. feet and has great potential and awaits updating. 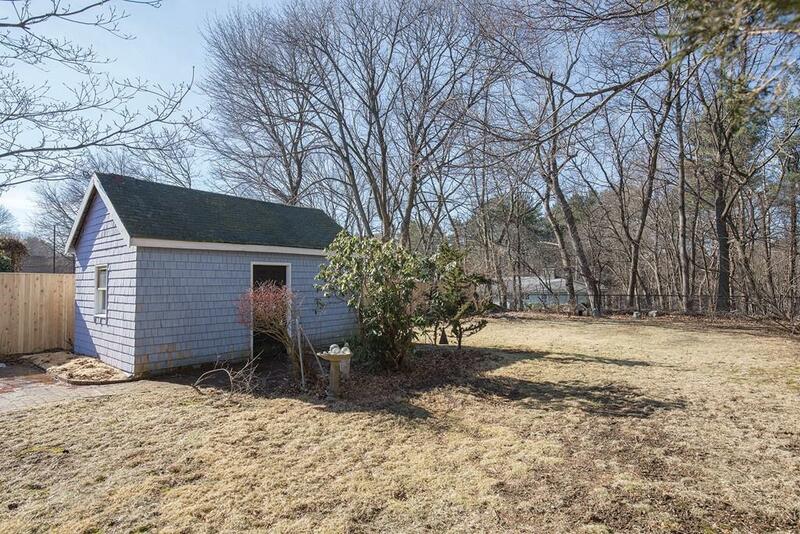 This three bedroom, two bathroom home is spacious, sun-filled, and on a dead end street. 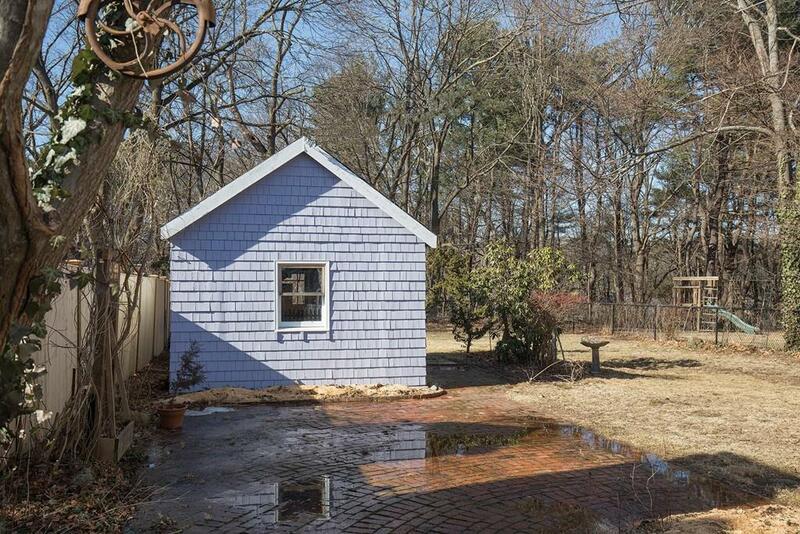 Close proximity to Newton Highlands,Green Line T, schools, shops, restaurants, Rt 9 and 128,Aqueduct, Crystal Lake, and Cold Spring Park Zervas, Oak Hill, and Newton South High School. Listing courtesy of Sullivan Team of Hammond Residential Real Estate. 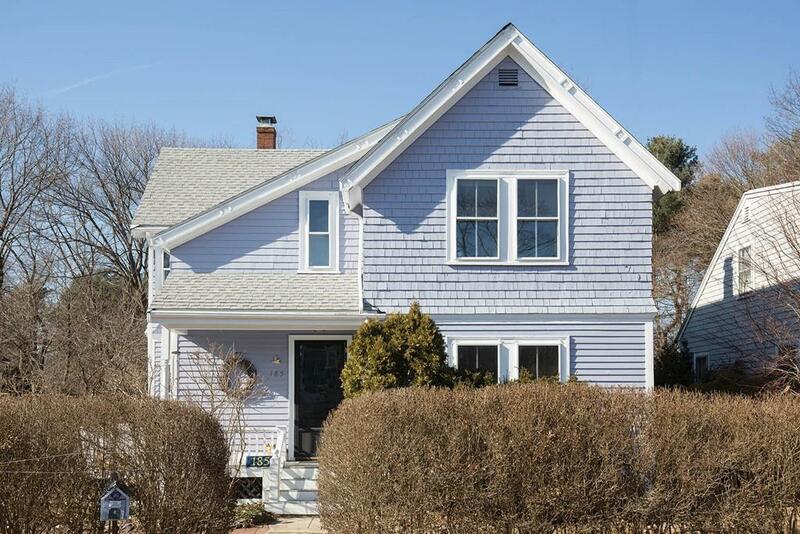 Listing provided courtesy of Sullivan Team of Hammond Residential Real Estate.